Back in 2008, fitness athletes were pushing hard as ever. But not being rewarded with the professional online coaching their efforts deserved. We started a blog to deliver fitness coaching to them. But its ability to guide these high-quality fitness athletes, as individuals, toward their goals was limiting. Which frustrated us. And forced us into action. 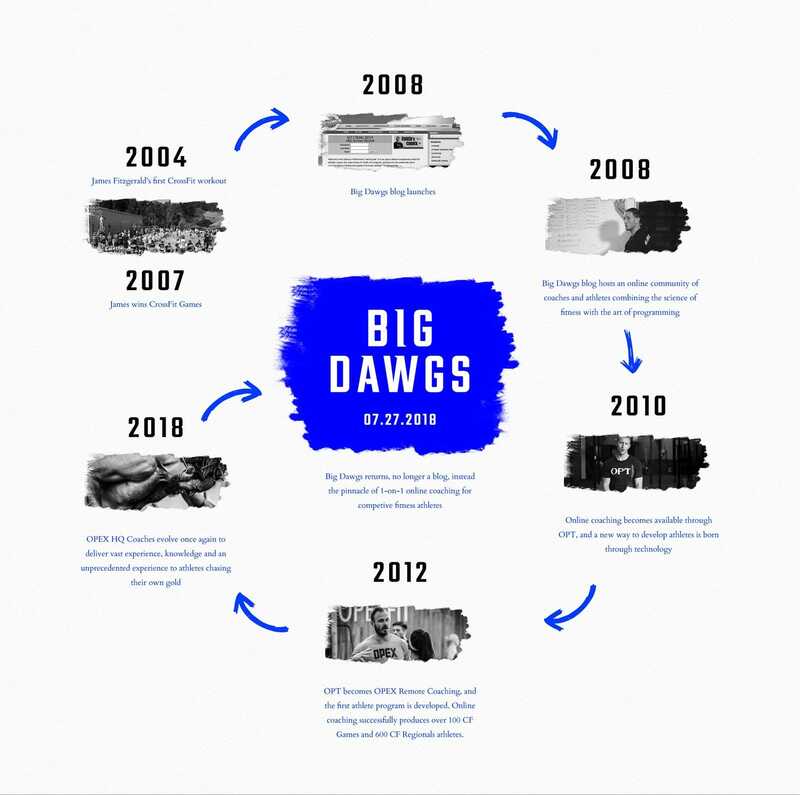 We built a team of smart, creative, professional coaches and evolved the original Big Dawgs blog into OPEX Remote Coaching. We gave these elite-level coaches a platform to share their evidence-based expertise. And we transformed our blog into a top-level system of individual online coaching, transcending the standard of template-based training and ushering in a new era of training for competitive fitness. 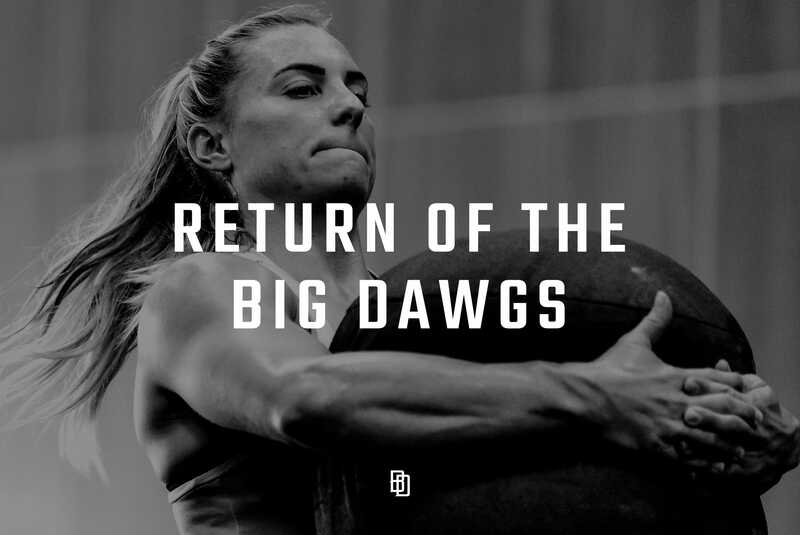 Today, Big Dawgs returns. Not as a blog, but as a community of the brightest, most experienced minds in fitness, and fitness athletes striving to reach their potential. We deliver personalized, one-to-one fitness programs for body, mind and soul. Like the athlete community we serve, we pursue excellence and strive for success in everything we do.